Home office style. 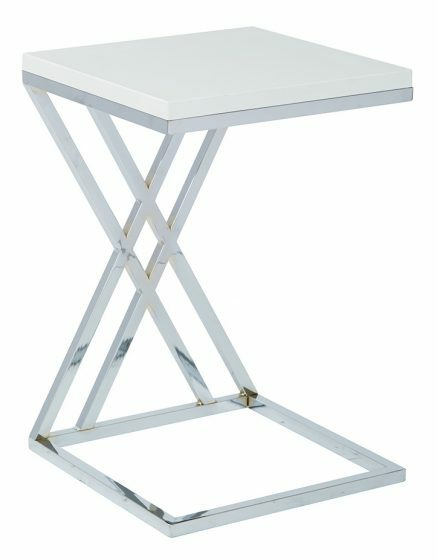 The classic writing desk, gets a modern update with cross beam accented legs in this contemporary desk design. Enjoy the large work surface for writing thank you notes or working from your laptop, and keep your office supplies close at hand with the front side storage drawer. Dress up your home office with the Santa Cruz writing desk.